Leading a remote team opens up a new world of possibilities. What was once limited to one office building can now be done from almost anywhere on the planet. It’s pretty amazing when you think about it. However, like most things, managing remote team isn’t without its challenges. One of those challenges being, of course, finding out how to send money to your team in Colombia. The process of remote team management and making payments is constantly subjected to change. There are always new freelancing platforms to try, remote working software solutions, and payment systems. Ultimately, the goal is to make every part of the remote working process as easy as possible. 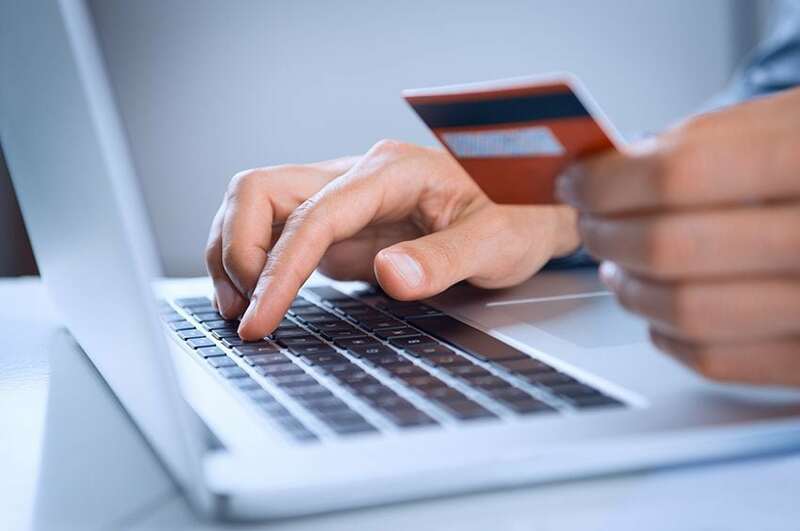 With all the new platforms, tools, and payment systems designed for remote work, finding the right solution can be cumbersome and confusing. You might be tempted to ignore new breakthroughs and stick to the familiar, basic payment methods we’re so used to. In fact, there are still a surprising number of employers who use bank wire transfers as the main method of paying remote employees. Bank wire transfers may seem like the safest way to send money to where it needs to go. However, long lines, high fees, and lengthy transfer waiting times have made this option less than optimal. When it comes to sending money, it’s worth it to invest time into researching your options. Or, we can do the research for you. Transferring money to Colombia should be easy, efficient, secure, and quick. Here are the top contenders to consider when looking for an international payment solution. To know if you’re getting the best possible rates when sending money online to Colombia, you’ll need to know what the real exchange rate (also called the mid-market rate) is. TransferWise offers a rate tracker tool that you can use to find the actual mid-market exchange rate at any time. You should use this information to know when a payment solution is marking up their fees, and to find the best deal possible. Unfortunately, TransferWise doesn’t support payments to Colombia at the moment. However, you can still set up exchange rate alerts to stay on top of changing fees. Now, onto the ways you can send money to Colombia. Making a bank wire transfer to Colombia involves various fees, depending on where you are transferring money from. The table below shows the typical costs of bank wire transfer to Colombia via your local bank. Xoom also offers bank deposit or cash pickup at over 1,500 locations throughout Colombia. Compared to other services, Xoom excels in convenience and ease of use. In general, you can expect a smaller fee when using Xoom over a bank wire transfer. An easy solution for sending payments to Colombia is WorldRemit. Their online calculation tool lets you know exactly what you can expect to pay. Plus, payments can be sent and received from a wide range of countries. Compared to others tools, WorldRemit fees were one of the lowest for bank deposits. Western Union can be used for personal money transfers, money orders, commercial services and business payments. Its many locations and easy online experience make it an accessible option. However, one should consider fees before deciding. Western Union offers cash pickup in Colombia, and payments using a bank account, credit or debit card. The fees vary depending on the transaction, amount and whether you pay in-store or online. Wire transfers can take 1-2 days. Ria is another simple way to send money internationally. The downside here being the smaller list of countries from which you can send payments. The countries you can send money from are the U.S., Canada, New Zealand, Australia, Chile, and certain European countries. 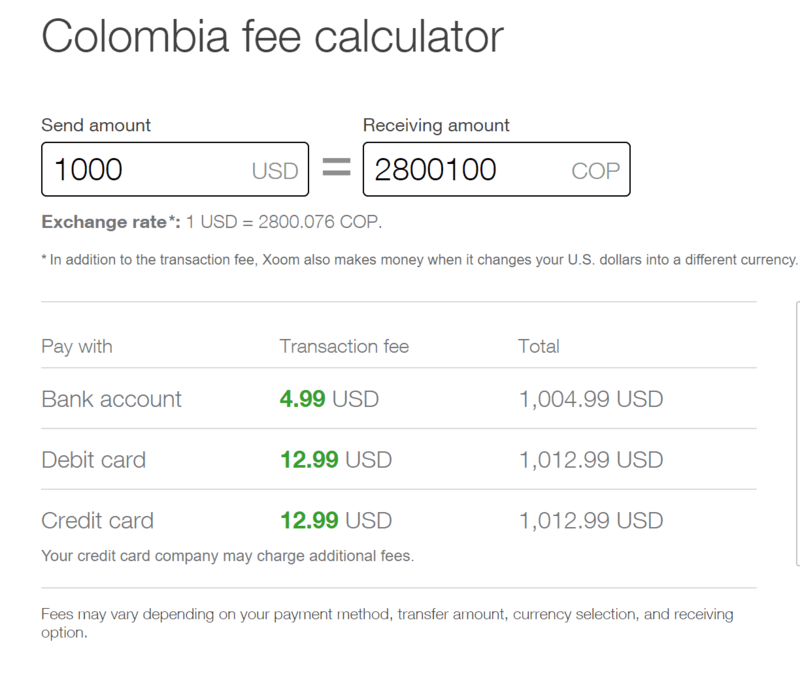 However, the fees are worth considering, especially when sending a payment from the U.S. to Colombia is only $5. 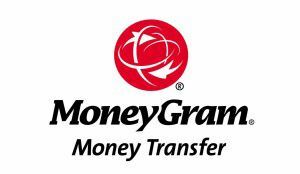 Much like Western Union, MoneyGram is an international company offering online and in-person money transfer services. MoneyGram provides two basic services: global funds transfers and financial products. MoneyGram and its services are available in more than 200 countries worldwide, making it a popular choice for distributed teams and international companies. As you can see, the fees vary greatly depending on where you’re sending from. It’s also worth noting that MoneyGram allows primarily for cash pickup, which may be less convenient than a bank deposit. Payoneer provides online transaction services and e-commerce solutions to 200 countries worldwide, allowing professionals from all around the globe to send, receive and convert funds in more than 100 currencies. They are a worldwide service provider of MasterCard and they use the midpoint of MasterCard’s official currency rates at the time of conversion. Unlike other providers, there are no per-transaction fees for the sender. Instead, the beneficiary will be charged a fixed $3 per transfer (unless you choose to bear that cost). The funds on a Payoneer account will be instantly available on the beneficiary’s Payoneer Mastercard and they can withdraw from any ATM in Colombia. Payoneer is affordable and offers more convenient ways to access funds in Colombia. In addition to being a great way to pay your remote employees, Hubstaff’s Payoneer integration can help you automate your payroll process so you eliminate administrative work from the mix. Just connect your accounts and have your remote team track time to Hubstaff. Once all the time is tracked, Hubstaff’s software will make the necessary calculations, and then Payoneer will send out the payroll funds automatically, based on the hourly rate you have set up. Hubstaff is a full-featured time tracking software that provides services for automating payroll and sending payments out. Founded in 2012, we offer tools that help businesses work better, track and improve productivity, and manage growing teams. Hubstaff is best known for its advanced time tracking software, but we pride ourselves on providing a comprehensive remote work solution. Our convenient automatic payroll feature utilizes various integrations that help you pay your employees in Colombia automatically and on time, every time. You can make payroll consistent and pinpoint accurate based on the work your team tracks with Hubstaff timers. Sign up for Hubstaff and download the app, available for Linux, Windows, and Mac. Have your team track time using the intuitive desktop app. Our Android & iOS app can also track time and locations on-the-go. Hubstaff will automatically generate timesheets and reports based on the time tracked. Integrate with PayPal and Payoneer in a few easy clicks. Set up automatic payments by entering an hourly rate and how often you want payroll to go out (monthly, bi-monthly, weekly or biweekly). Hubstaff will calculate the amount owed to each employee based on time spent and the hourly rate, then send it out automatically. As an all-inclusive software solution for remote work, Hubstaff has all the features that you and your team needs. 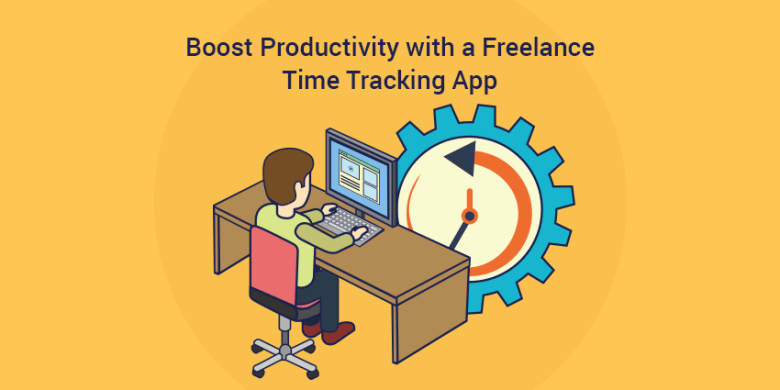 Streamline your remote work process and increase productivity in no time. More importantly, Hubstaff makes it easy to send money to Colombia or anywhere else in the world. Make use of Hubstaff’s 14-day trial period and check out all of our features for free. This post was originally published October 9, 2015, and was updated June 2018.